The EGO 56V Power+ Power Head gives you power, versatility and convenience without having to choose between them. 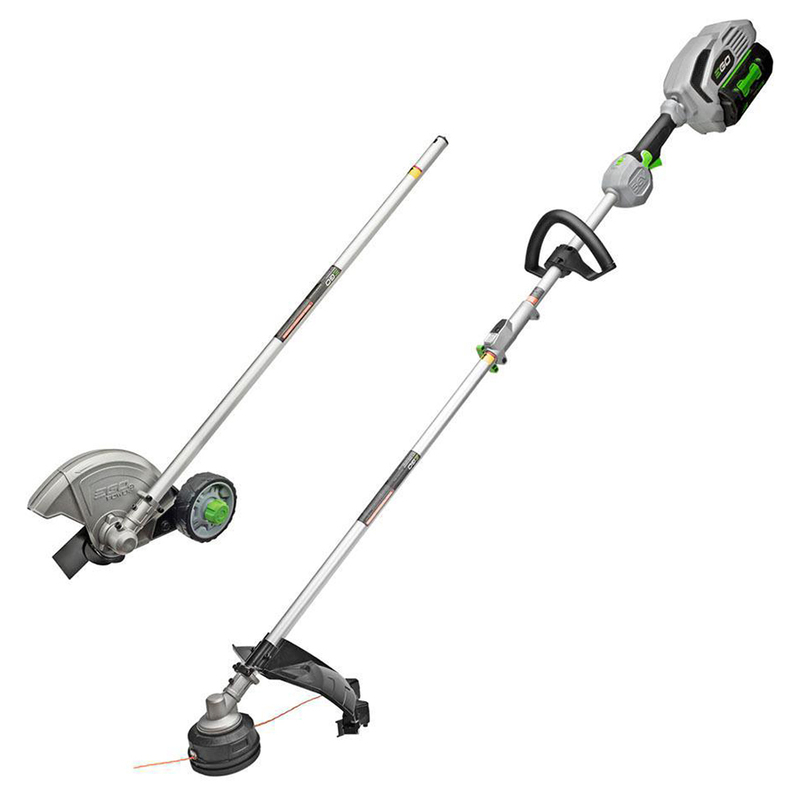 This power head kit includes the power head, edger attachment AND the string trimmer attachment with rapid reload trimmer head. The Power Head is the heart of your EGO Power+ Power Head System. The high-efficiency brushless motor makes the most of any EGO 56V Arc-Lithium battery. 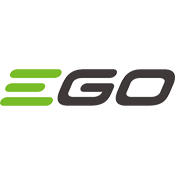 Take advantange of one or all of the full assortment of EGO Power+ power head attachments (sold separately): pole saw, hedge trimmer or extension pole. You have the flexibility to choose what you need and when you need it.